Quality is the highest priority in our company. We have been an active leader in quality for more than 35 years. 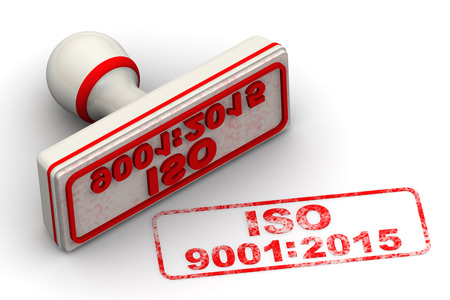 We are currently certified to ISO 9001:2015 and also hold delegate status to several defense contractors. Our quality capabilities include PPAP requirements. Our on-going quality commitment along with our employee dedication will guarantee our customers complete satisfication.